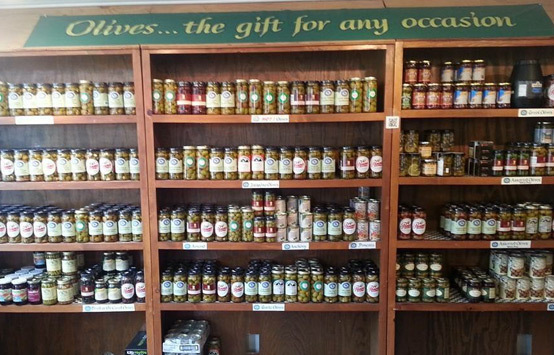 We specialize in olives with no artificial preservatives, some local products and items you don't find in many other stores. is a Gourmet Shop specializing in olives with no artificial preservatives, some local products and items you don't find in many other stores. We have several varieties of olives - home-cured, oil-cured, spicy, hot, very hot, tree ripe and many more. Also some stuffed with garlic, jalapeno, almond, pimento, anchovy, and onion in different brines. They come from California, Greece, Italy, Spain, France, and other countries. Our Main brands are Adams Ranch, Gills Gourmet Gallery, Alleio and California Harvest. 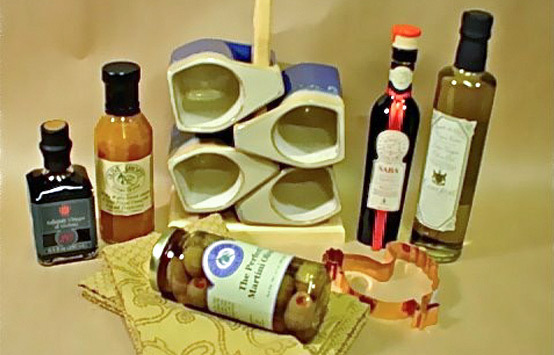 We carry many products aside from olives as well. Olive Oils from U.S. and around the world, locally made products, such as vinegars, garlics, mustards, jams, jellies, chutneys, syrups, other items like marinated vegetables, olive pate, tapenades, salsas, pickles, gourmet flavored honeys, the famous Muffuletta Olive Salad from New Orleans. Also glassware, kitchen gadgets, items made of olive wood and many other products from which to choose. Come visit us in downtown La Conner! La Conner is located in the farmland of Skagit County known for the beautiful Daffodils and Tulips in the spring. 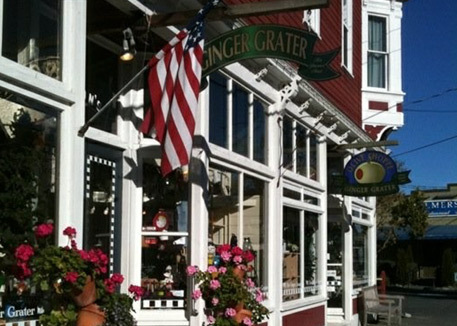 It is a wonderful tourist town with great restaurants, Bed and Breakfasts and specialty shops. Stop by our "Tasting Bar" for sampling products. We have gift baskets, crates or boxes for that special occasion and we offer Gift Certificates.